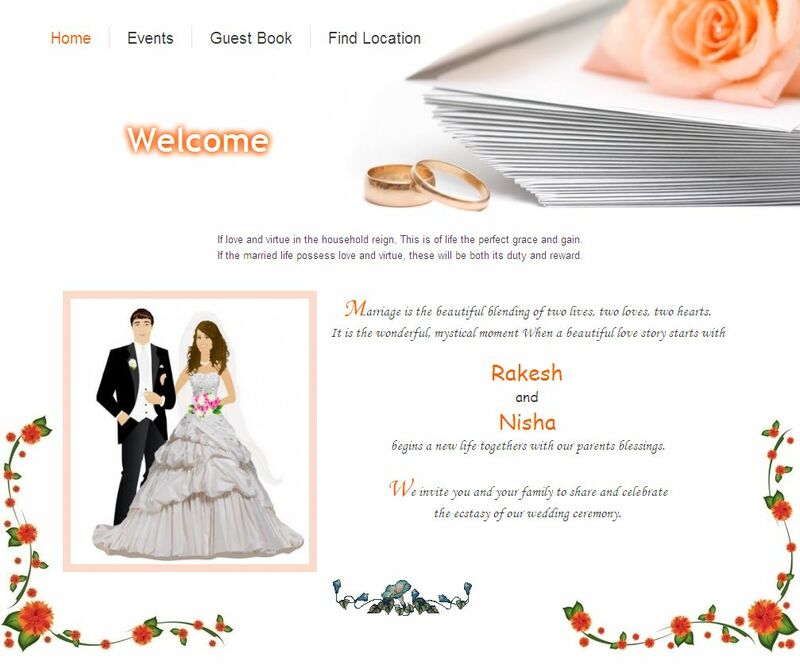 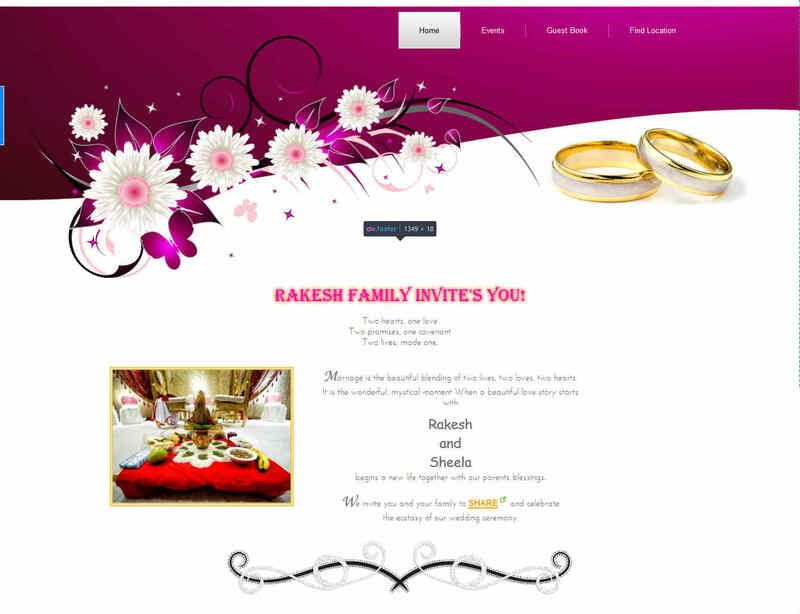 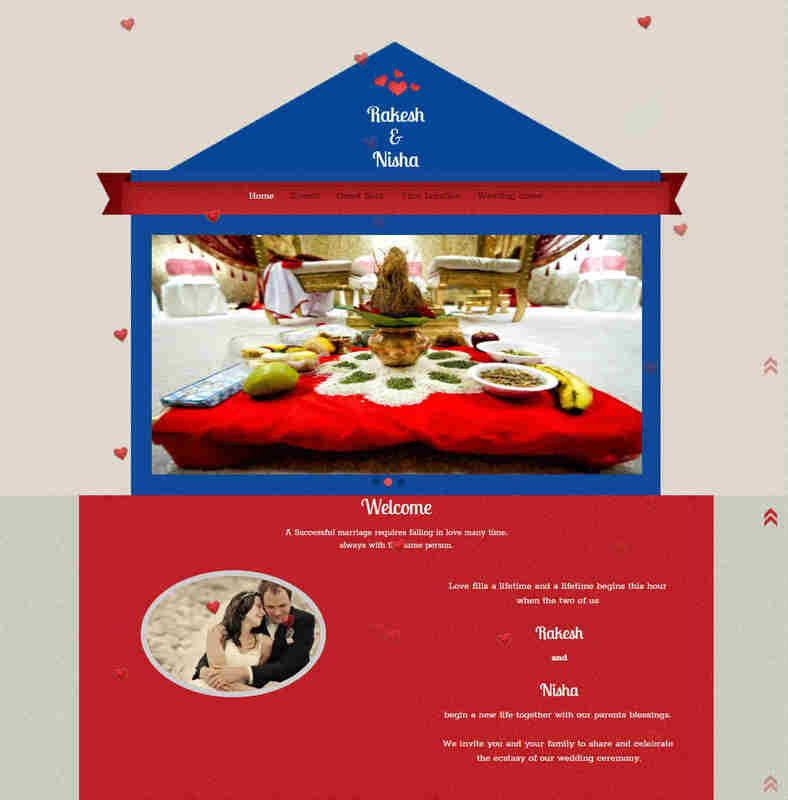 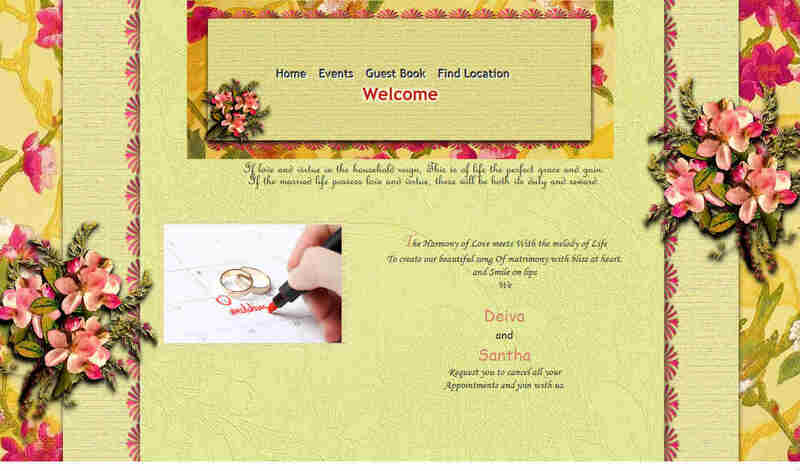 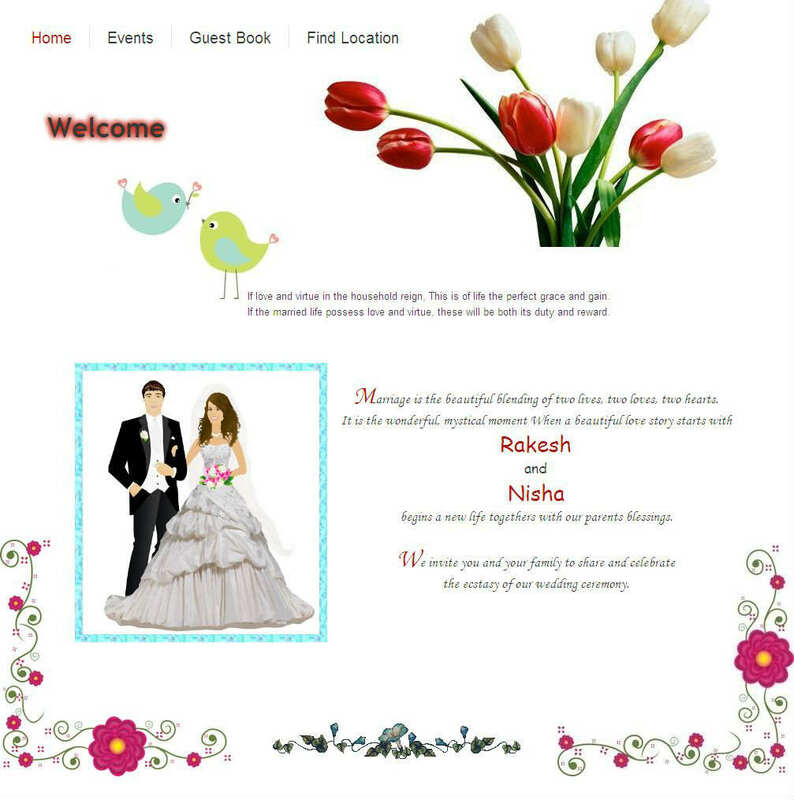 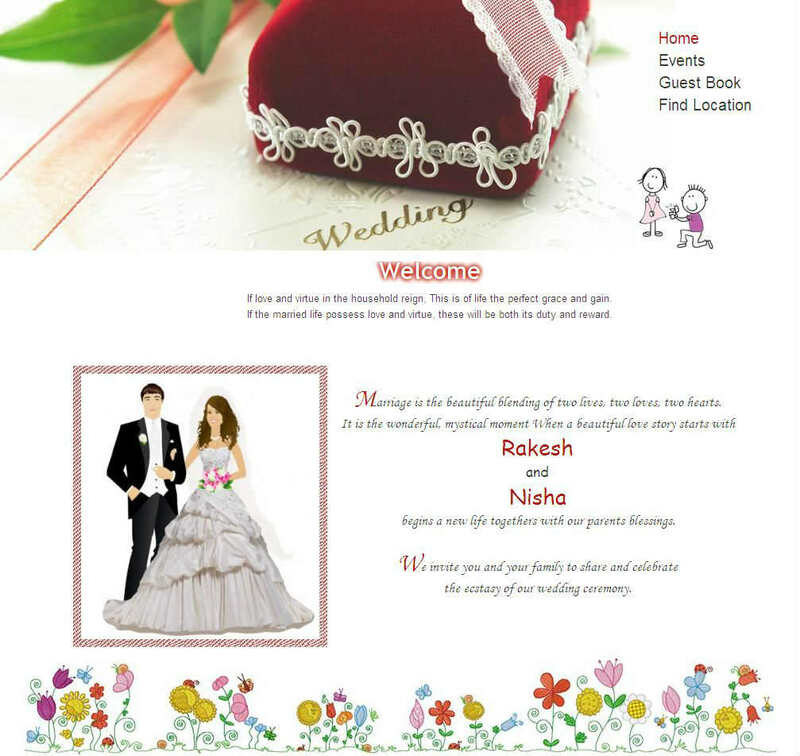 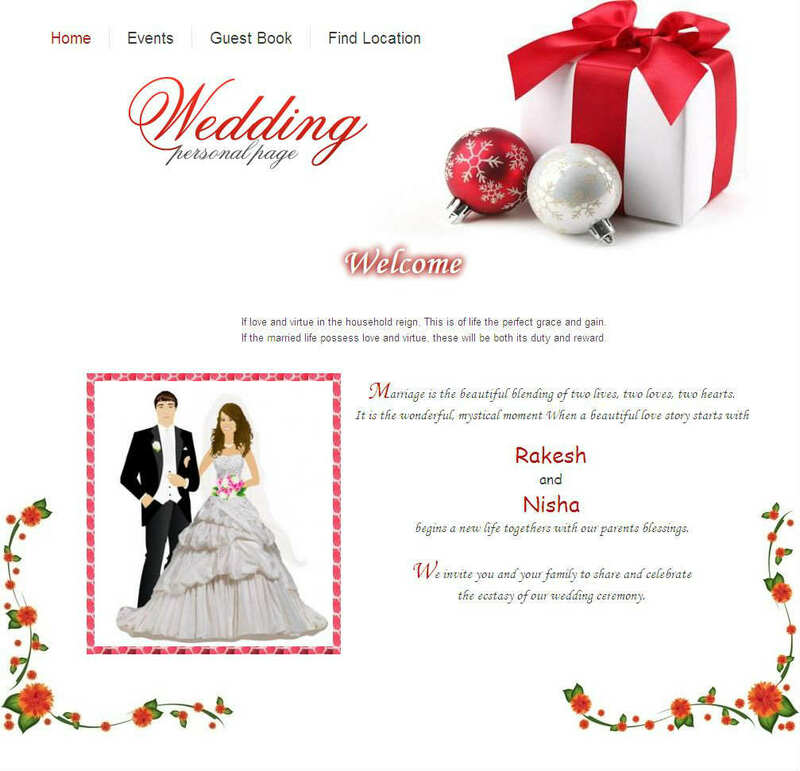 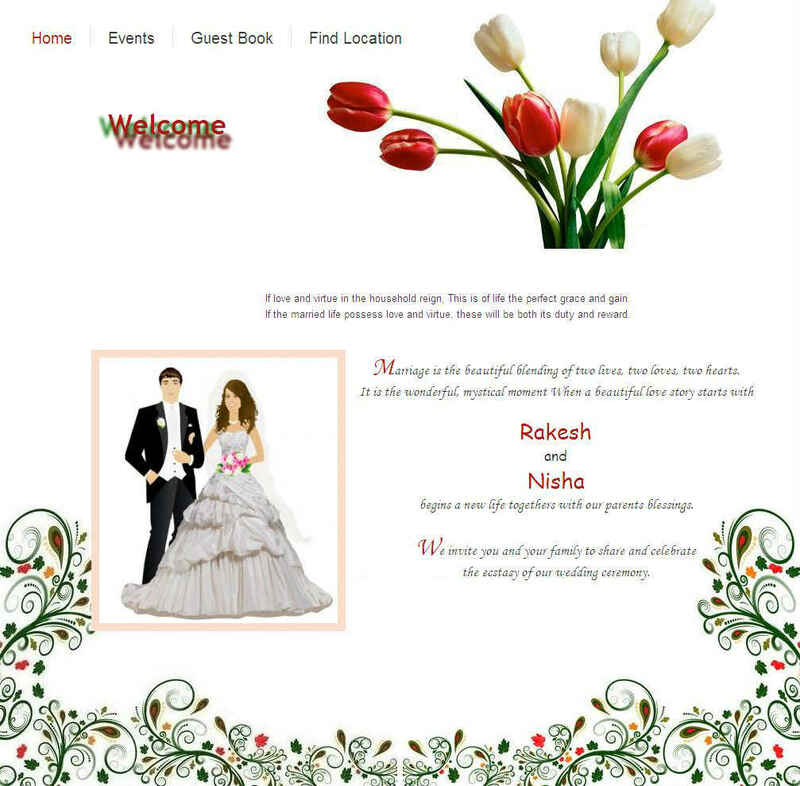 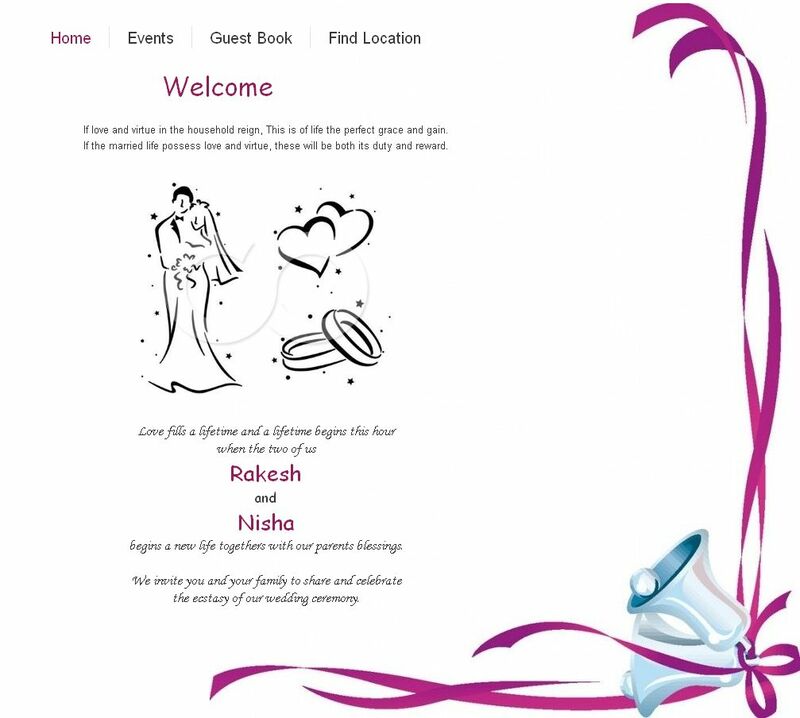 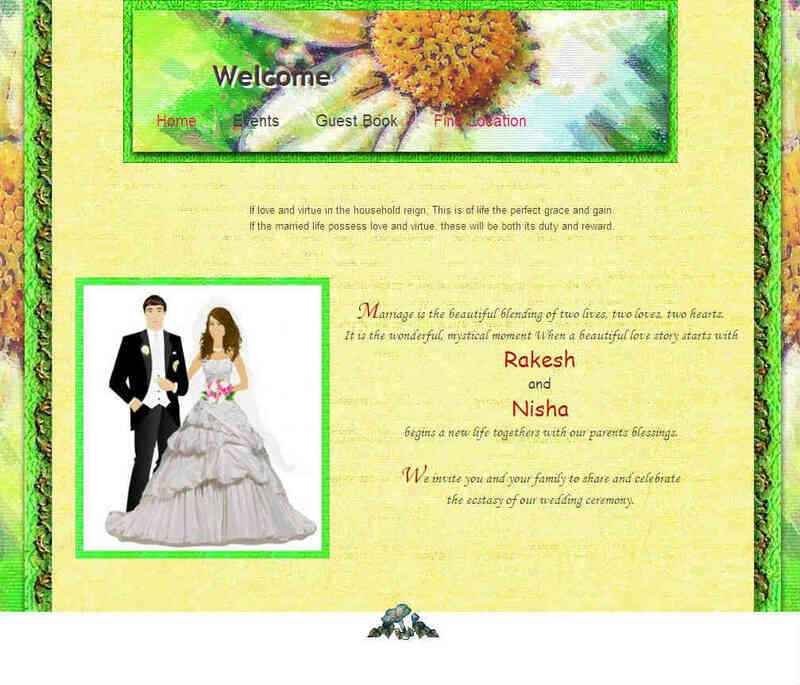 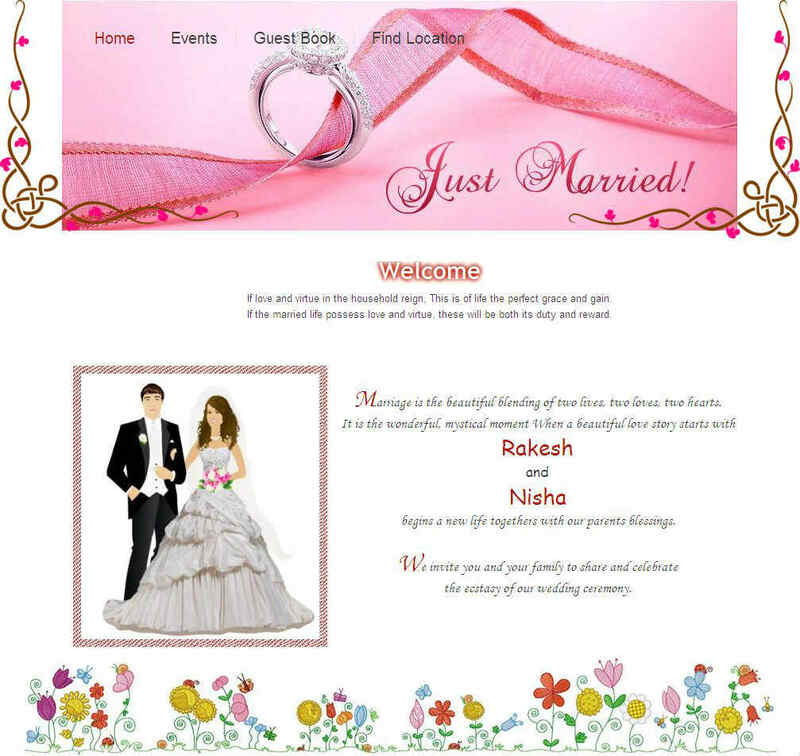 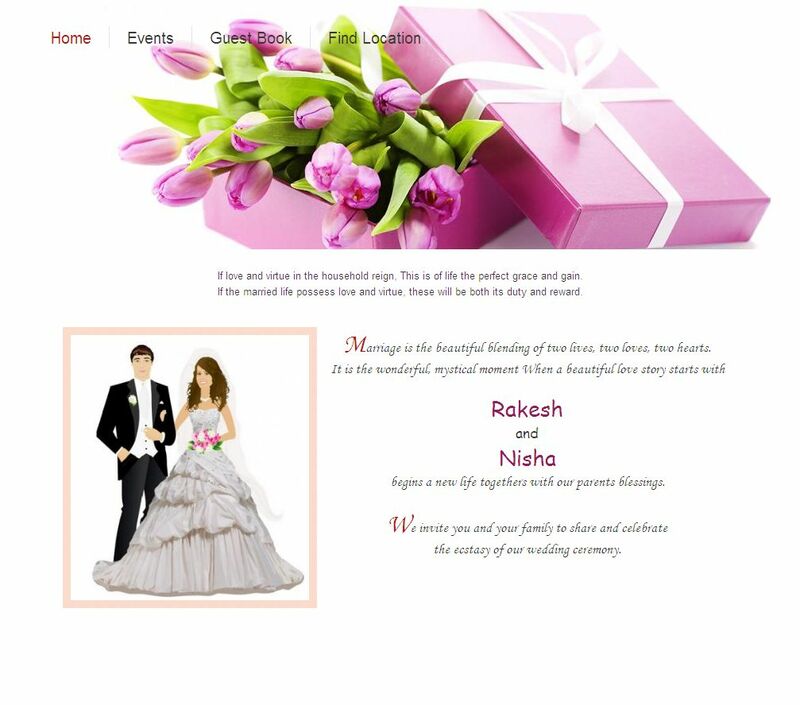 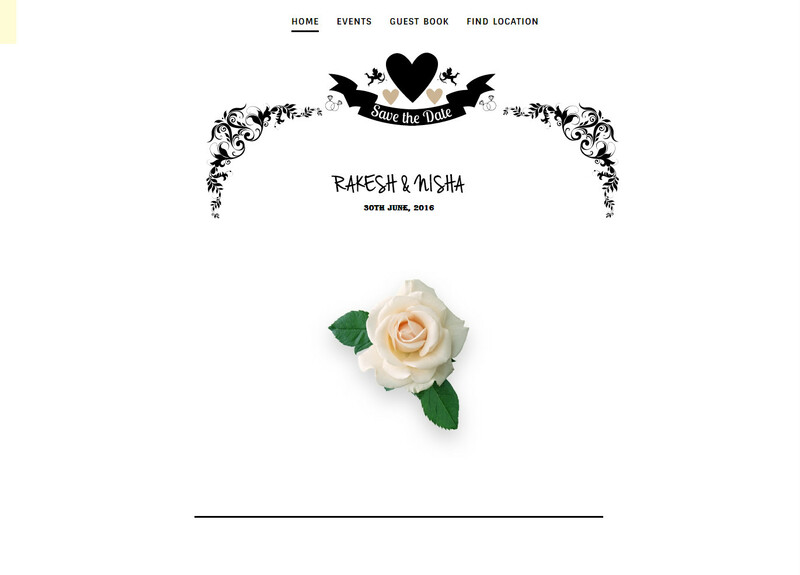 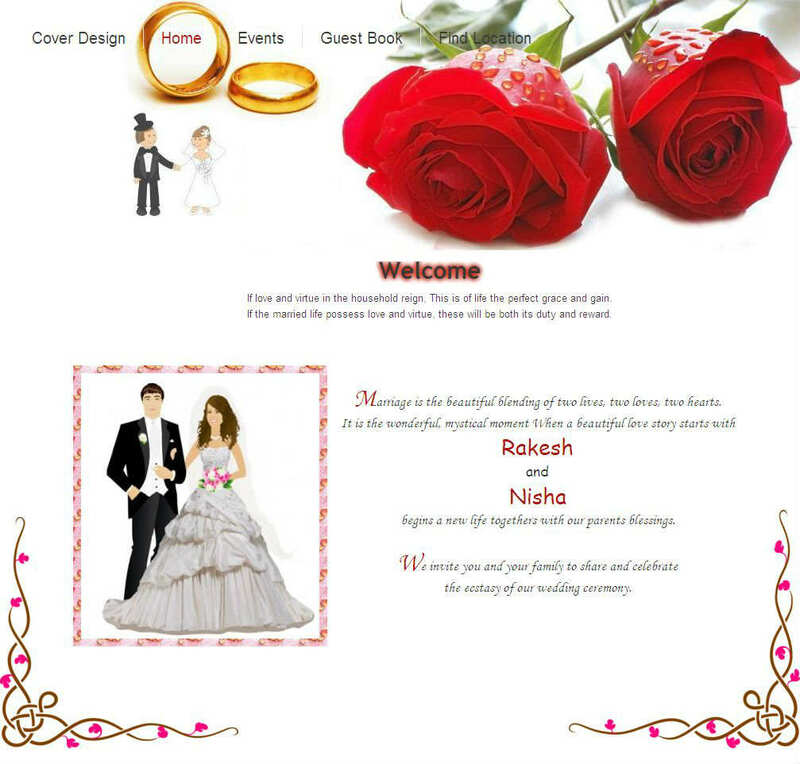 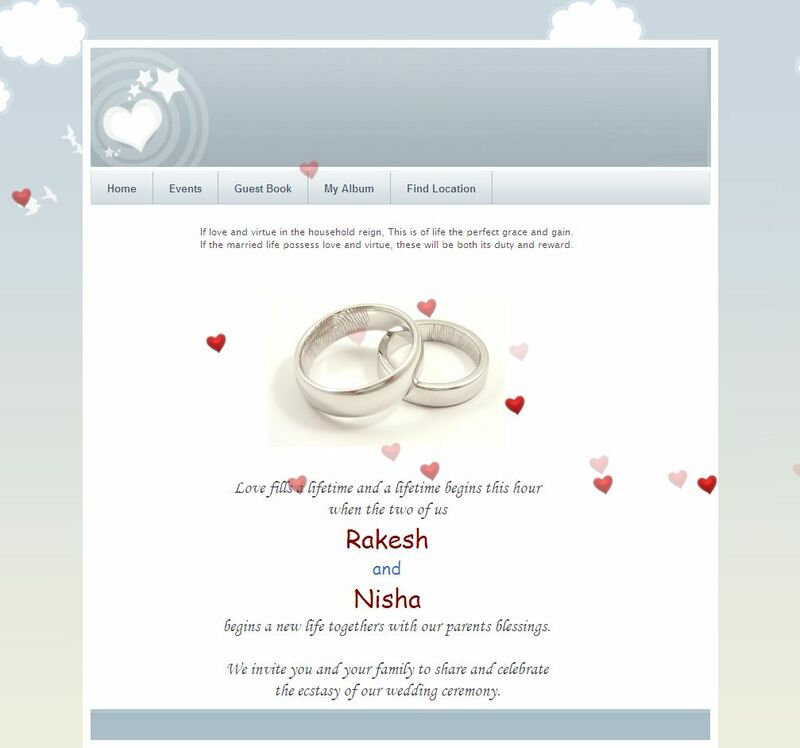 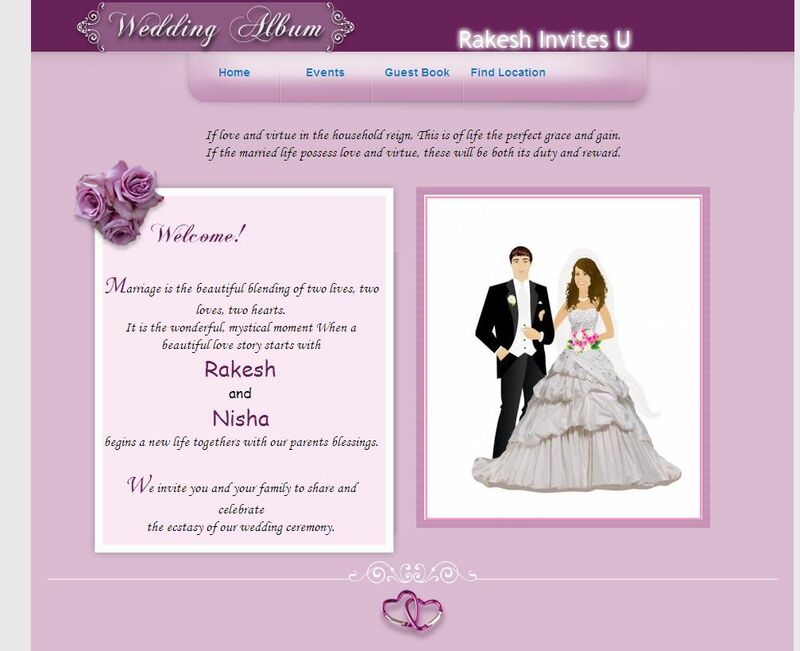 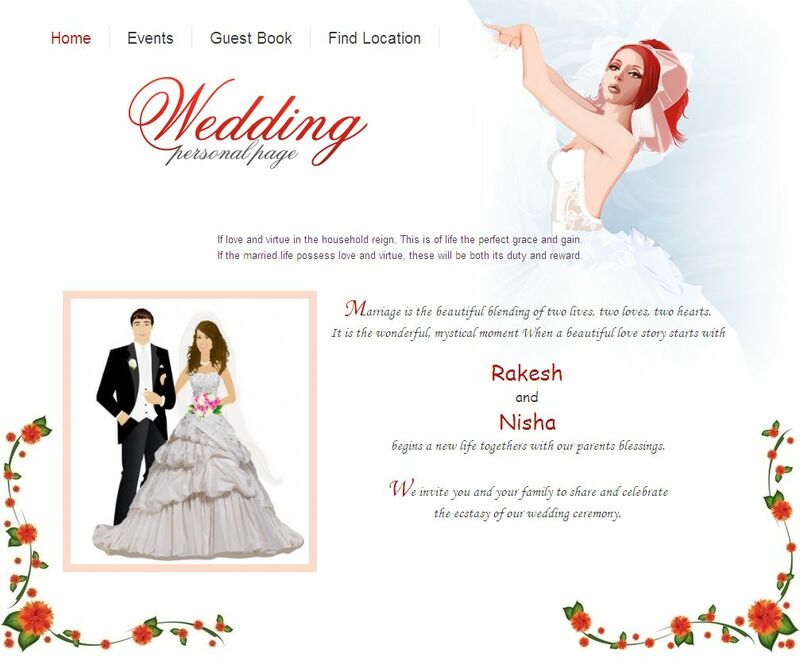 Choose any theme to get started, it's all fully customizable to suit your dream wedding. 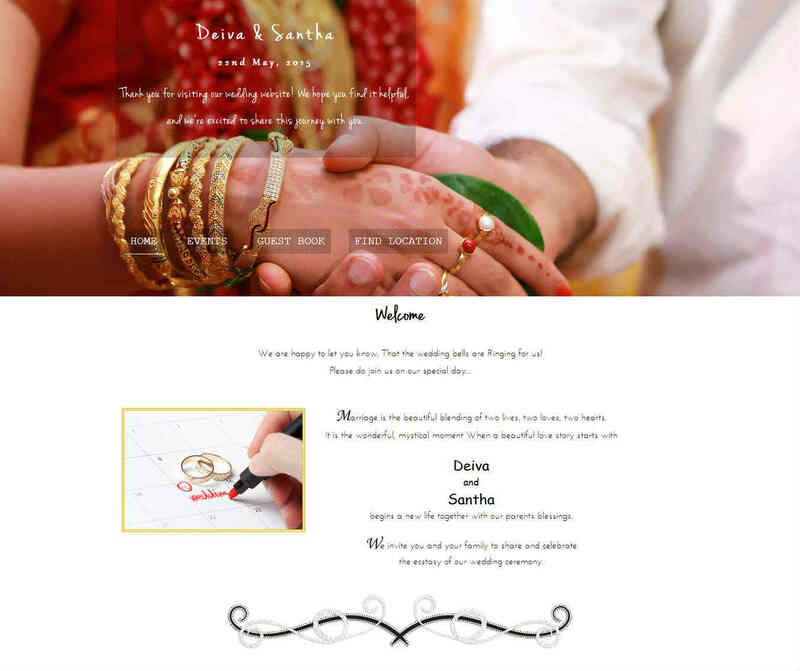 You can switch themes at any time. 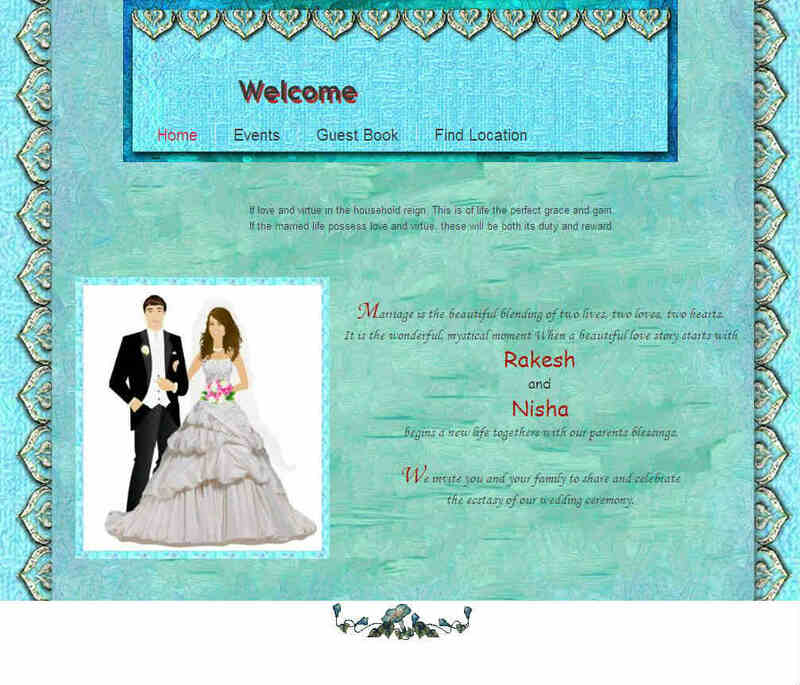 Support your own background images.